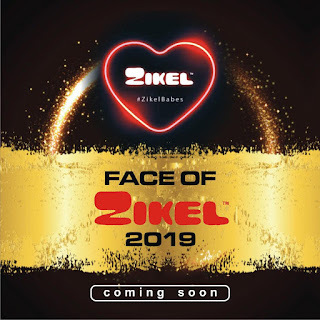 Zikel is an African leading cosmetics brand with branches all over Nigeria and beyond. We aim to empower African youth through makeup artistry and quality products, thereby providing employment opportunities to our youth and engaging them positively to become their own boss. 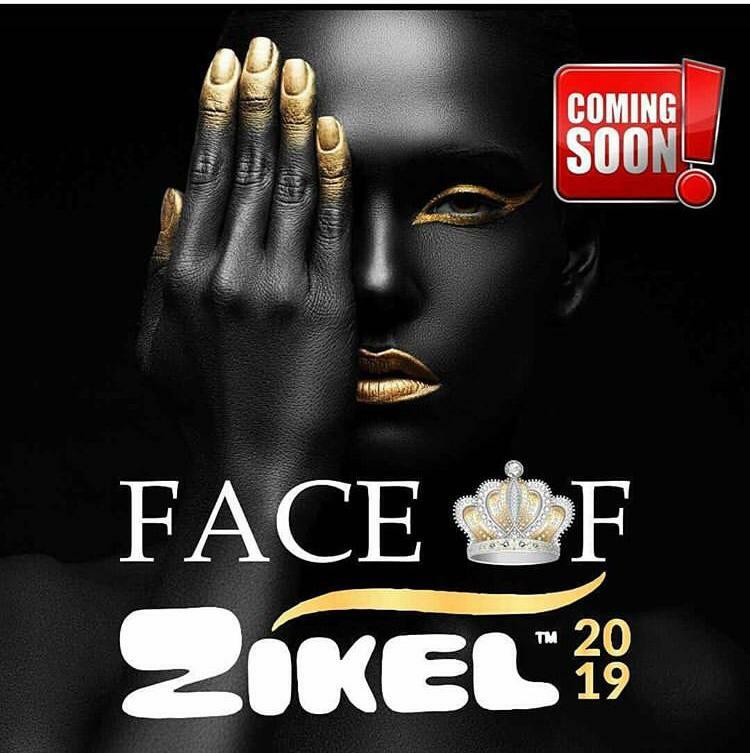 The Aim of this project is to Empower young women in African and also for them to compete and showcase their creativity to African and the world in general through makeup so as to win a coveted Awards. 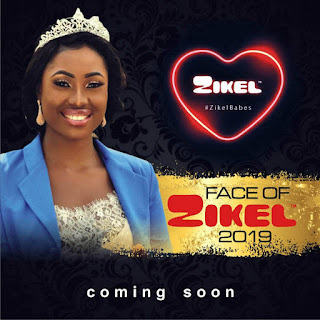 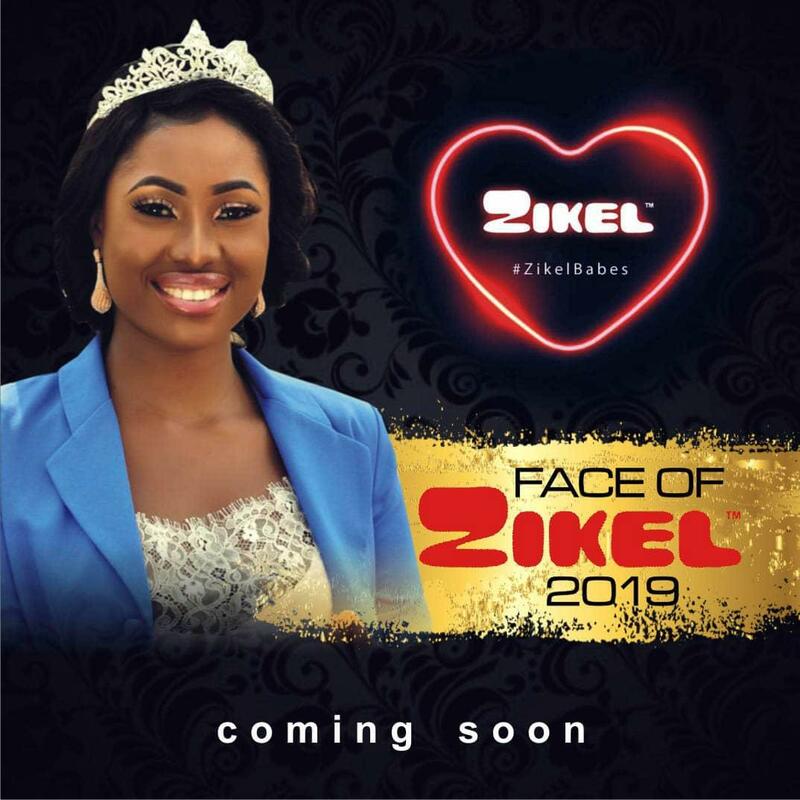 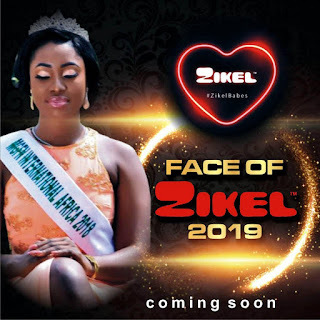 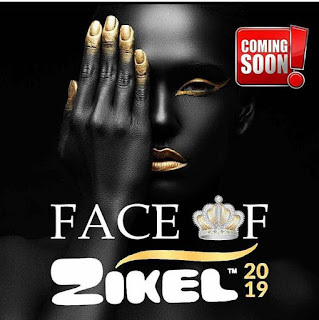 Face of zikel intl is a beauty pagent open to all young ladies between the Age of 16 to 35 in African. 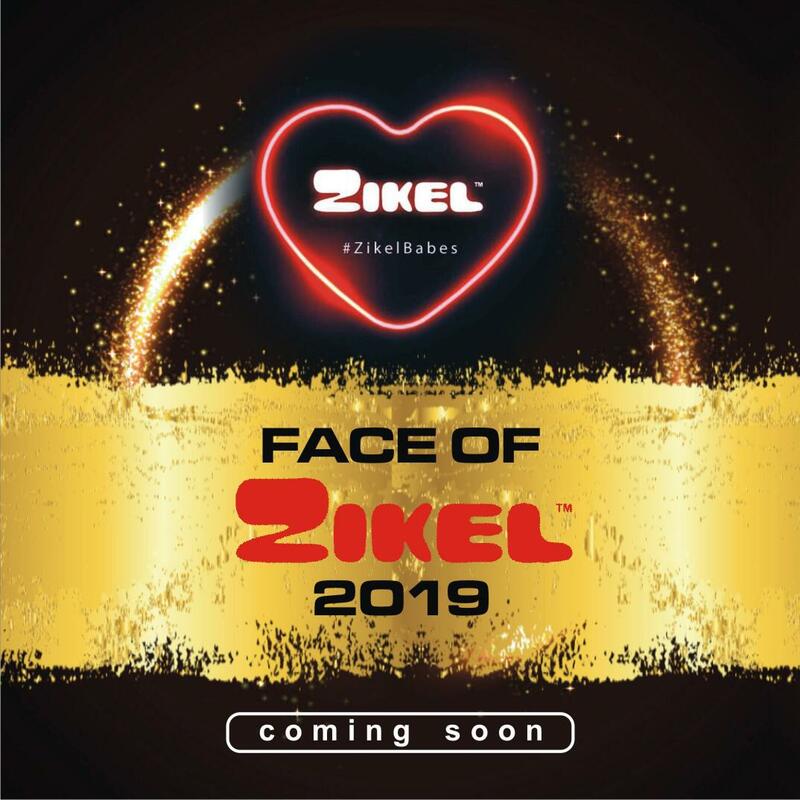 Registration starts February 28th 2019.